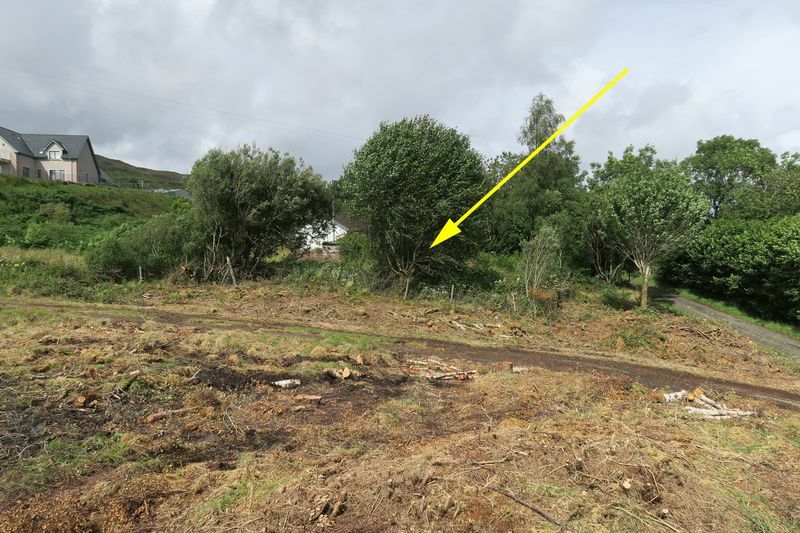 Hedgefield Road plot, located on the outskirts of Portree offers purchasers the chance to acquire a gently sloping site which enjoys views across Portree and is situated within easy access of all local facilities and just a short walk from the new Gaelic Primary School. Full planning has been granted for the erection of 4 bedroom (1 en-suite) one and a half storey property. 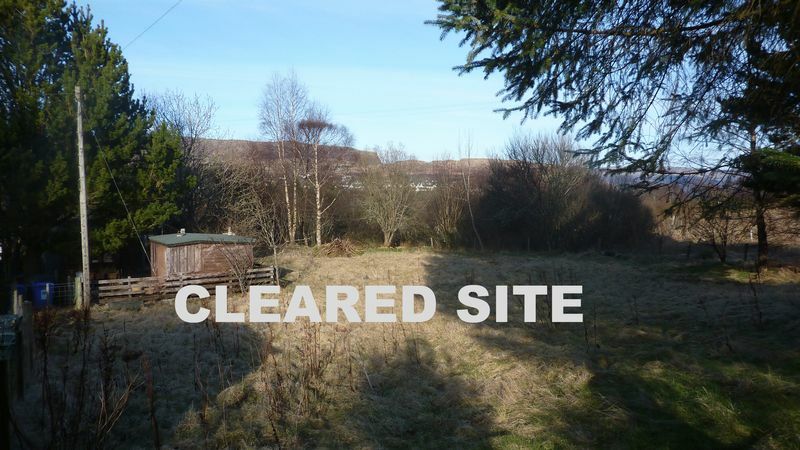 This plot presents an opportunity to build your own conveniently located home. Call RE/MAX on 01471 822900 today for more information. Set round a natural harbour, Portree is a bustling port and thriving business, cultural and tourist centre. As the Island’s capital it offers a wide range of shops, services and leisure facilities and is a cultural focal point for Skye with a year-round program of concerts, theatre and cinema, art and craft exhibitions, workshops and numerous wildlife walks. The town makes a great base for exploring the outstanding beauty of the Trotternish Ridge, the Old Man of Storr, Kilt Rock and the Quiraing to the north and, to the south, the imposing Cuillin Mountains which offer both gentle and challenging climbing and walking for the world's outdoor enthusiasts. 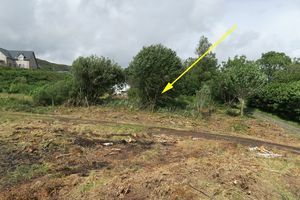 Hedgefield Road is located on the outskirts of Portree. The plot extends to approximately ¼ acre (to be confirmed by title plan) and is bounded on all sides by fencing and hedging. It will be the purchaser’s responsibility to install the access road. Mains water, mains drainage and electricity are close by and are also the purchaser’s responsibility. 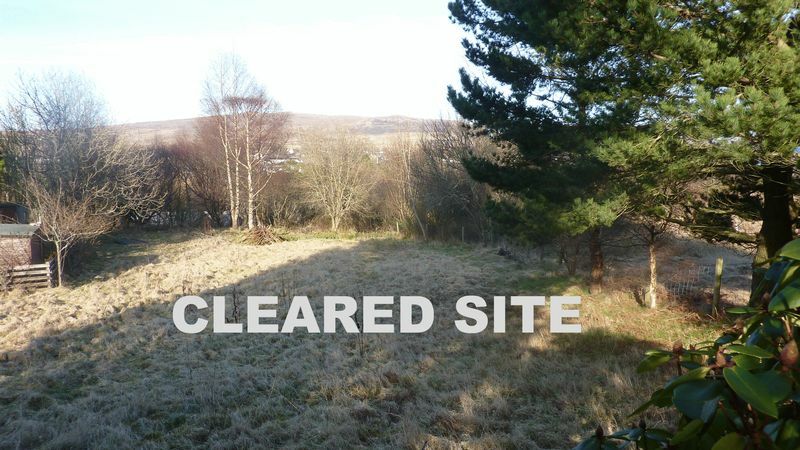 Full planning permission was granted on 13th July, 2017 for the erection of a detached 1.5 storey property. Mains water, mains drainage and electricity are close by and to be installed by the purchaser. 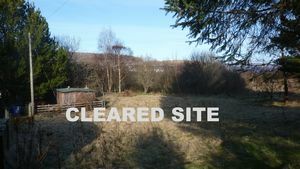 From the Skye Bridge continue along the A87 into Portree, at the junction for the A87 or A855 continue on the A87 towards Uig, Hedgefield Road is the first turning on your left, follow this road and the plot is situated on the left hand side. There is a RE/MAX sign on the plot. It is important that your solicitor notifies this office of your interest; otherwise the plot may be sold without your knowledge.